President Satoru Iwata has revealed a handful of Nintendo’s latest strategies to help pull the company out of its funk at the company’s quarterly financial briefing. Analyst David Gibbons live tweeted from the press conference. As expected, the company won’t be dropping out of the hardware race due to poor sales of the Wii U, nor will it be turning its focus to mobile gaming or even the reported mini games. Looks like you’re still going to have to buy a Nintendo device if you want to play Nintendo games. What else is new? Iwata further emphasized that the Wii U’s main problem is not software but rather the marketing behind the newest console. Most of the mainstream audience believes it to simply be a Wii accessory rather than a new console all on its own. I must admit, during the console’s reveal a few years ago, I believed the same thing for several weeks before finally catching on. Granted, I wasn’t writing about video games everyday. Maybe it’s the Wii U’s boring design as well. Nothing about the console itself is original as it’s all about the Game Pad. It doesn’t have a distinct look like the Wii, Gamecube, Nintendo 64, Super Nintendo, or even NES did. Perhaps they could repackage all that hardware into something more striking. Something tells me that the Wii branding won’t survive the decade, though, as Nintendo’s next product will want to try something new. At any rate, Iwata says that Nintendo can’t afford to cut the price of the Wii U anymore, instead turning to cutting his own, Shigeru Miyamoto’s, and Nintendo’s entire Board of Director’s salaries to save a bundle of money. Nintendo also wants to focus on Nintendo as a platform, similar to Steam and Origin. 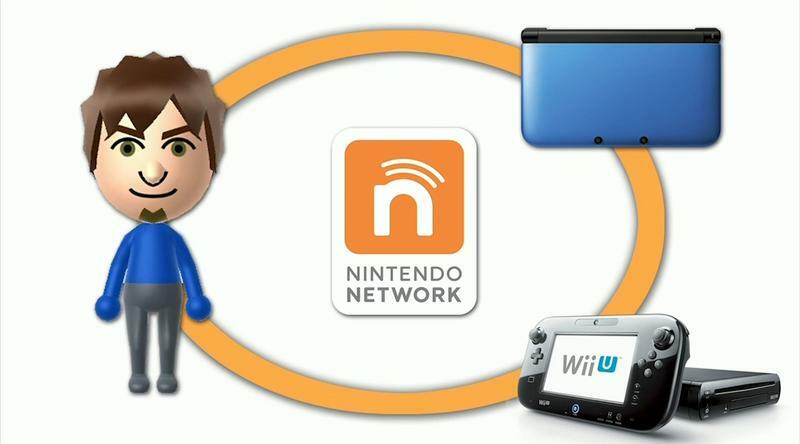 It wants Nintendo Network to spread not only to the Nintendo 3DS and Wii U, but also to smartphones and PCs. This focus is more on communication purposes rather than making money. “I’m not pessimistic about video games. 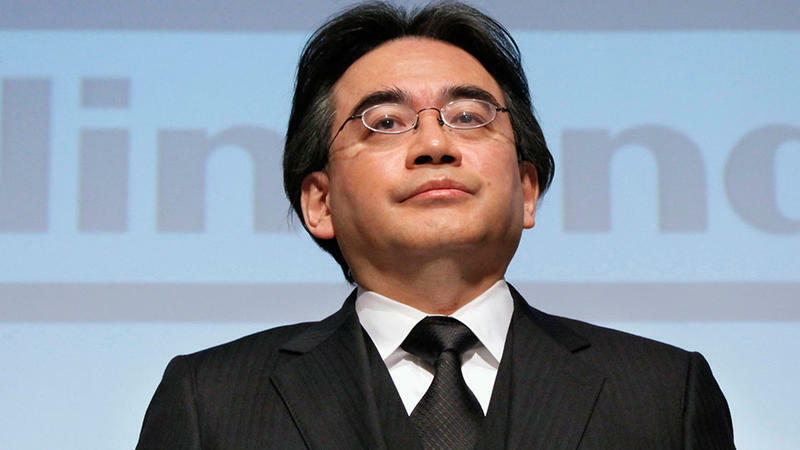 We are not going to change our essential business of offering integrated hardware and software platforms,” Iwata said. Further ideas expand into a “Nintendo on Demand” system tied to Nintendo Network IDs, focusing on making the GamePad more integral in games, non-wearable health monitoring tech, and the company even loosening its restrictions on licensing its characters. Expect to be seeing a lot more of the plumber on merchandise in the coming year. Investors were not impressed with the conference, and Nintendo’s shares dropped 4.3 percent on Tokyo’s stock exchange, though the OTCMKTS show a 4 percent gain this morning. What do you think? Is it enough to save Nintendo, or is the company pulling at threads for ideas? Nintendo has a bit of a problem, but its nothing that it hasn’t risen to meet before. I have full confidence that it can steer through this storm and emerge on the other a bigger and better company because of it. Misreading the market is nothing new to Nintendo. When the toy company thing wasn’t working out because of the price of plastic during the oil crisis in the 1970s, it made the leap into the arcade scene successfully. It managed to turn useless Radar Scope arcade decks into full-fledged Donkey Kong machines after shipping too many overseas, saving it from bankruptcy and turning it into a sensation overnight. It saved its portable market by releasing Pokemon to counter the Virtual Boy, and that portable market is what keeps the company afloat these days. It tackled through the video game crash to reinvigorate the home console market, and just when its model was getting stale, it regrouped and captured the world’s imagination with the Wii. This is just another chapter in the company’s long history, full of highs and lows, just like everybody else.